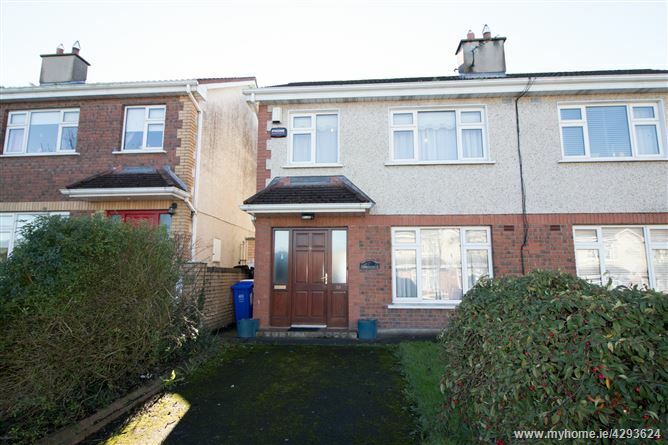 Rooneys are delighted to present to the market this 3 bedroom semi-detached home which is conveniently located in the Hillcroft Estate off St. Patricks Road. 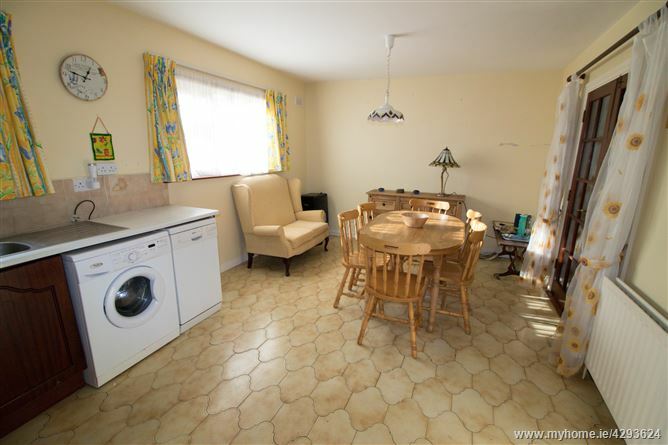 The accommodation comprises of an entrance hallway, downstairs WC, living room with double doors opening into the kitchen-dining room, storage room, 3 upstairs bedrooms one of which is ensuite and main bathroom. 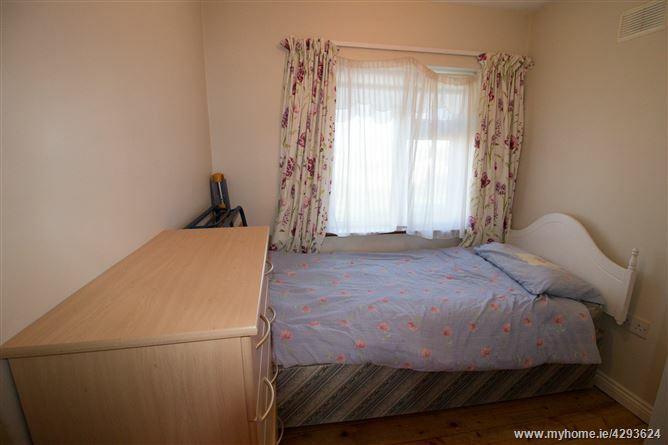 There are numerous amenities within walking distance including primary and secondary schools, the Parkway Shopping Centre, Childers Road Retail Park, and the University of Limerick. 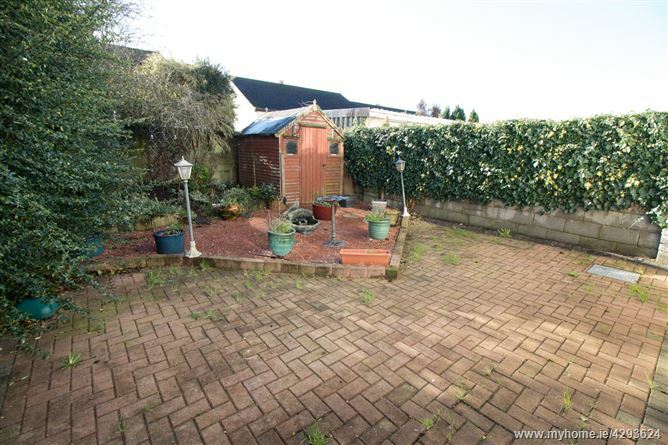 Outside it has an enclosed landscaped rear garden with patio, storage shed and side entrance. 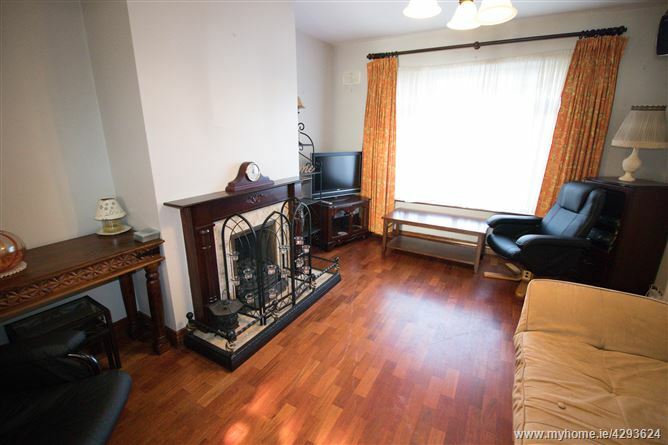 This house would be an ideal family home or investment property, viewing is highly recommended. Entrance Hall - 4.37 x 1.72. 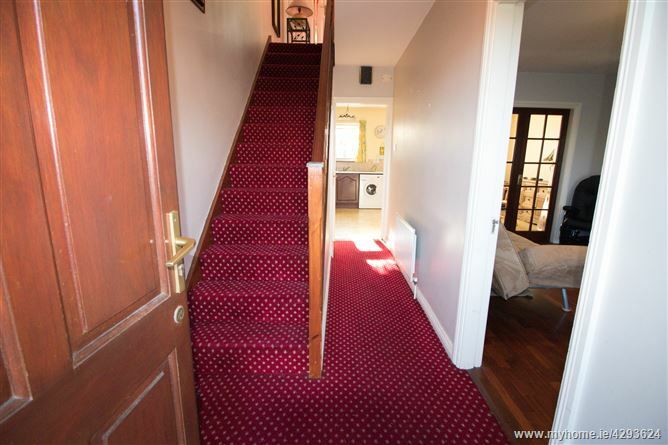 Carpeted hall, stairs and landing. Guest wc off. 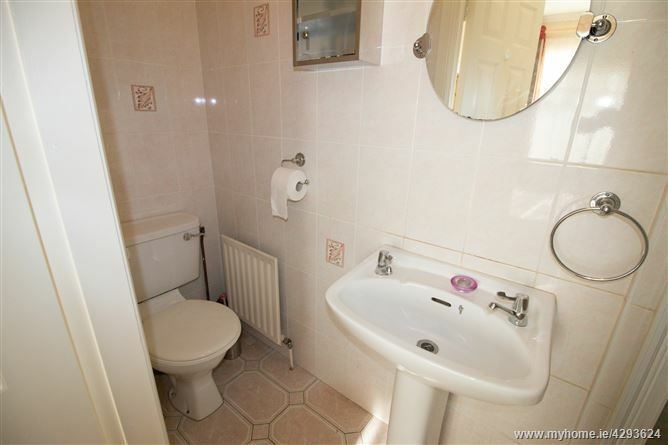 Guest WC - Fully tiled, wc & whb. Living Room - 4.37 x 3.50. 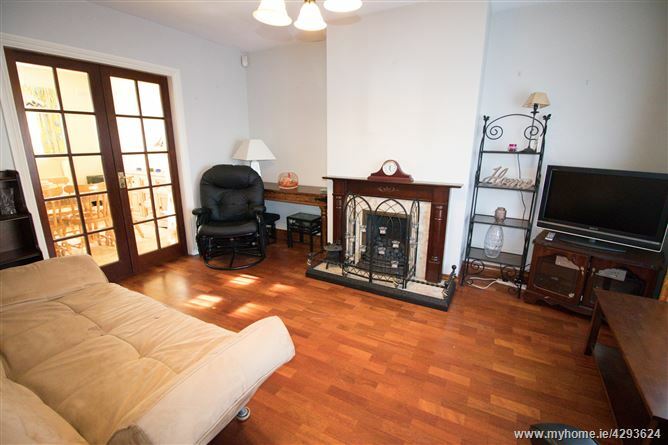 With solid wood floor, feature gas fireplace, double doors opening to kitchen-dining room. 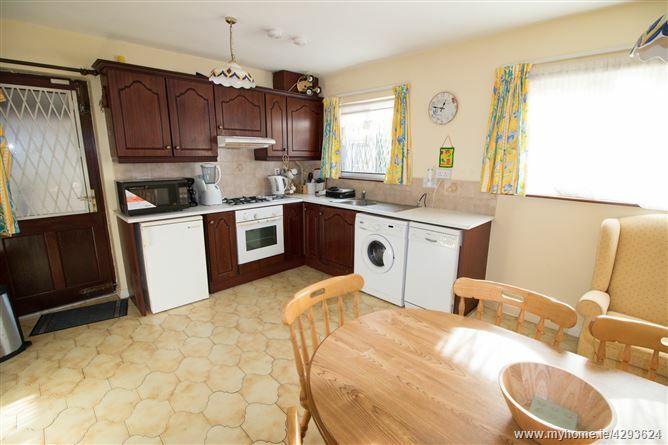 Kitchen-Dining - 3.47 x 5.32. 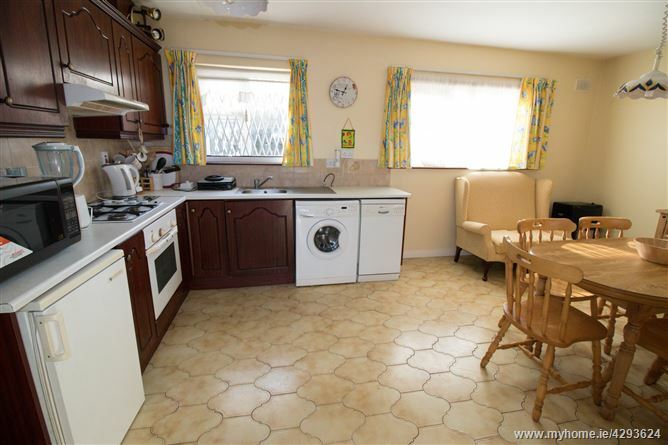 Fitted kitchen units, electric oven & hob, extractor, fridge, dishwasher. Tiled floor and backsplash. Store room off leading to backdoor. Store room - 3.31 x 0.84. Pitched roof storage area with doors to side entrance accessing the front and rear. Bedroom 1 - 3.33 x 3.14. 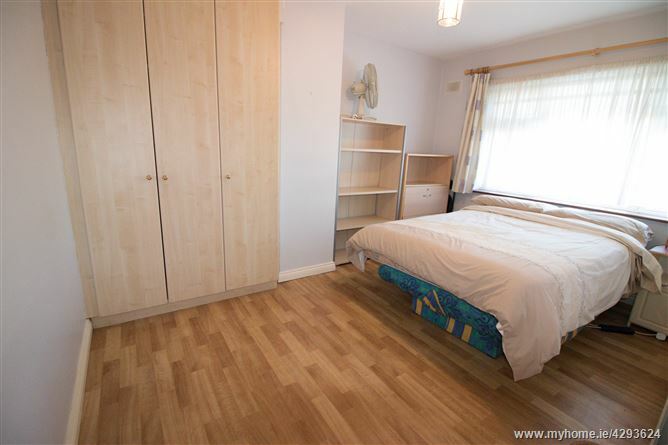 Double bedroom with built in wardrobes and ensuite, laminate floor. Ensuite - 0.83 x 2.59. Fully tiled, wc & whb, shower with Triton T90 electric shower. Bedroom 2 - 2.48 x 1.92. 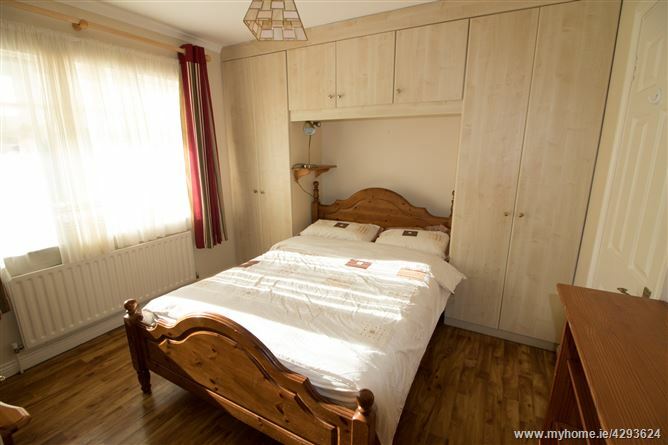 Double bedroom with built in wardrobe. Bedroom 3 - 2.79 x 2.31. Single bedroom with wood floor. Bathroom - 2.07 x 1.92. 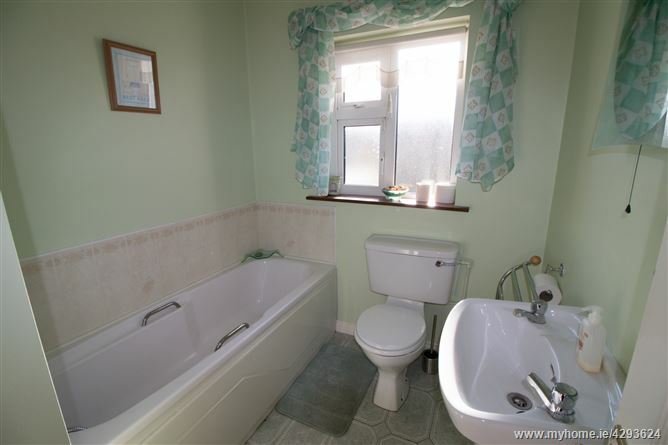 Tiled floor and walls, wc whb & bath. Travel from Limerick City Centre either via the Dublin Road (R445) or the Ballysimon Road (R527). Via the Dublin Road (R445), take a right turn at the traffic lights after Frank Hogans Garage. Take the next left and left again. The house is on the right hand side. Via the Ballysimon Road (R527), turn left at the traffic lights just after Tubs & Tiles. Continue on St. Patricks Road for approx. 800 metres and turn right into Hillcroft. The house is on the right hand side.